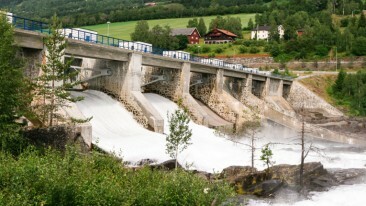 The Bjerkreim cluster contains 70 wind turbines and an installed capacity of 294 MW, that will feed electricity to the Nordic power grid. 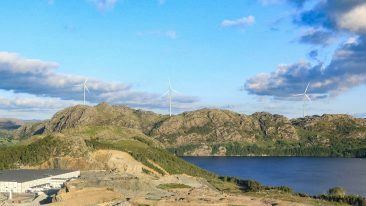 Finnish energy technology company VEO will support a wind power project in the Rogaland county in south-west Norway, in one of the largest deals in the company’s history. 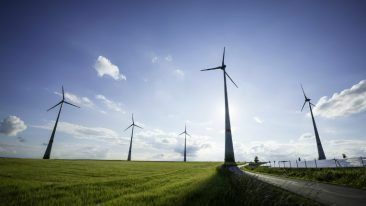 The wind power project in question is the Bjerkreim cluster of wind farms owned and managed by German asset manager Luxcara, with Norsk Vind Energi acting as the project developer. VEO will supply the project with a turnkey solution that will cover everything from the installed wind turbines to the distribution power grid for the wind farms in a deal worth around 12 million euros. 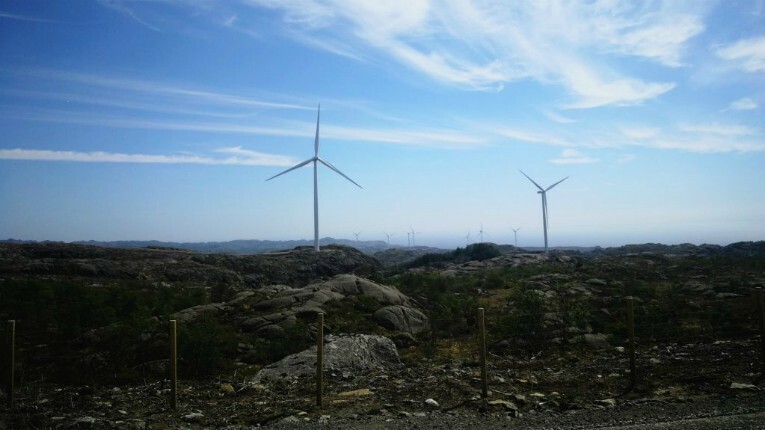 The rapidly growing Norwegian wind power market offers VEO good growth opportunities, and at the end of 2017 the Finnish company also signed wind electrification contracts for the Hennøy wind farm (60MVA) and the Marker wind farm (55MVA). The company has also revealed that is has several large projects in the pipeline to be announced later this year.